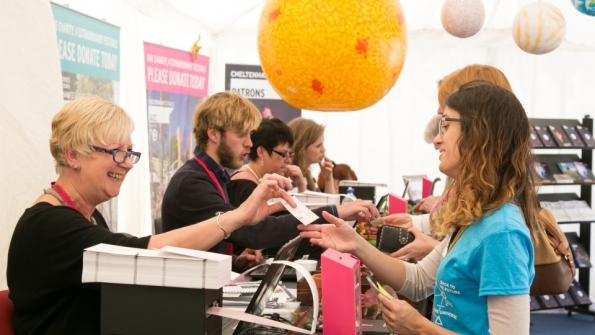 Cheltenham Festivals aims to offer disabled customers an easy service when booking tickets. If you have any particular access requirements please let the box office know and we can find the best seats for events to accommodate your needs. Please call our Box Office team on 01242 850270. You can request tickets via the Access Requirements Booking Form for Cheltenham Jazz Festival, Cheltenham Music Festival 2019 and Cheltenham Science Festival 2019 by clicking the link below. See our venue accessibility page for venue specific information. Tickets for customers who are registered disabled will be charged the standard price of the ticket. If you require a carer, their ticket is complimentary. Please note that events which include catering, books or any other goods, do not qualify for a free carer ticket.